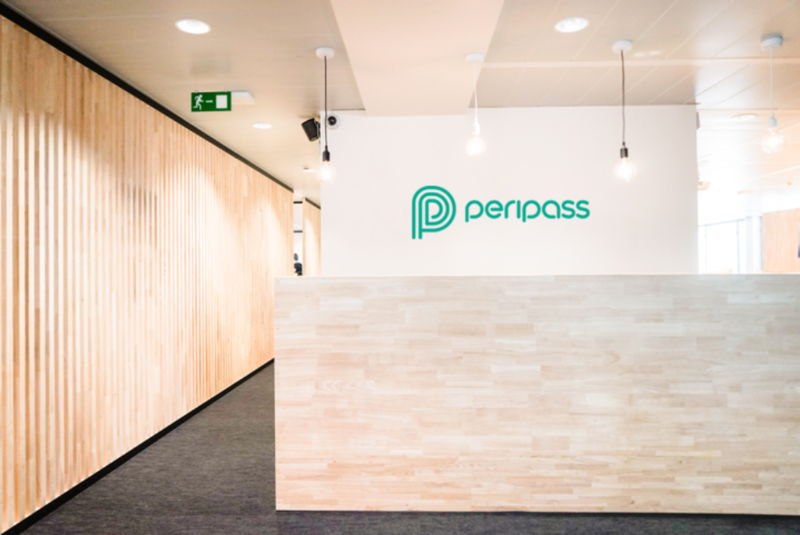 Peripass is a logistics SaaS platform developed in Ghent, Belgium. The Peripass team has been creating hardware-based SaaS solutions for over 12 years. The team launched Peripass in 2017 to meet the recurring needs of their logistics' customers. 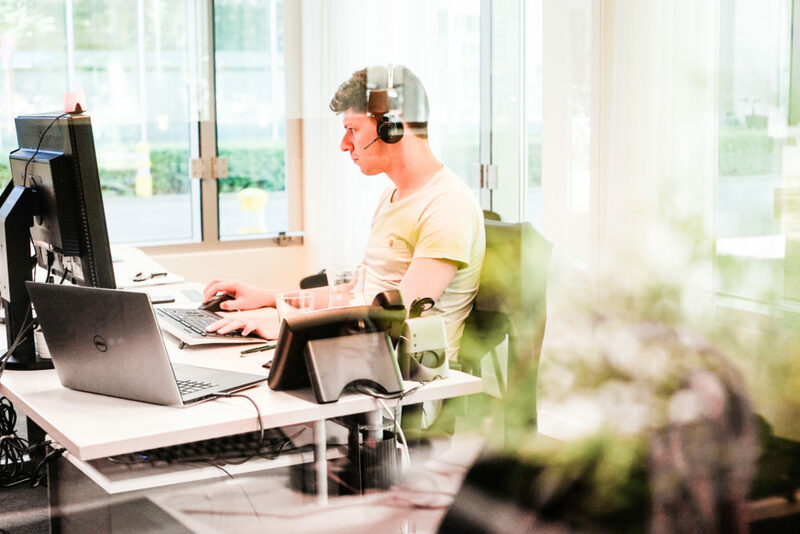 The Peripass team relies on 25 experts: developers, UX designers, project engineers, hardware specialists, customer service staffers, business developers and other supporting services. 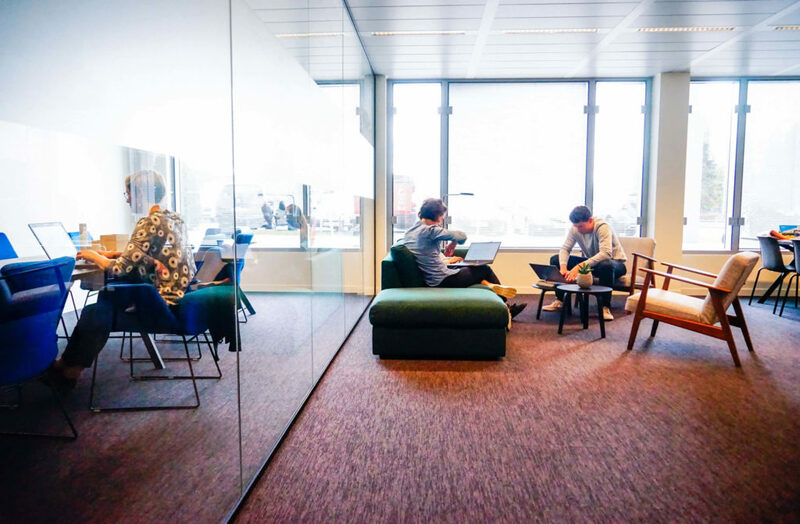 Together we work hard every day to offer our customers qualitative and innovative solutions. Peripass’s management has dozens of years of experience developing and running companies. Find out more about the team behind Peripass’s success. Leander (°1985) is the founder of the company and is responsible for Strategy, Product & Engineering. Before Peripass, Leander founded Behind The Buttons, a Managed IT Services company that was aquired by Cheops Technology in 2017. Peripass is the second SaaS-company lead by Leander, next to Buttons For Cleaners (°2014). Leander has a broad interest in product management, software design and automation. Before starting as an enterpreneur, Leander worked in the event industry. Tilde (°1972) joined Peripass in 2019 and is responsable for Operations, Finance & HR. Tilde holds a Commercial Engineer degree (KUL) and a Middle Management degree (Vlerick). She has extensive experience in leading & managing IT-related teams & business units in different multinational companies (Mohawk, Unilin, Oracle). Youri (°1976) joined Peripass in 2017 and is responsable for all Sales & Marketing activities. Youri holds a master degree in Real Estate (UA). He has extensive experience in management & commercial operations, with a vast knowledge of the logistics industry. Before Peripass, Youri worked at PSR (Jan De Nul group), Quares and Foruminvest. Wim (°1978) holds an industrial engineer degree and has experience in different R&D management and software architecture roles (Transics, Artilium, Prodata). Matti (°1990) holds a civil engineer degree (UGent) and has experience in software project and operations management (ROMBIT, Denys). If the download doesn't start automatically, please send us an e-mail: info@peripass.com. Looks like there's something wrong with the download. Please try again or e-mail info@peripass.com. Please fill in your contact details, and receive our brochure. We'll reach out to you as soon as possible to set up a meeting. Please try again or contact us via info@peripass.com. Please fill in your contact details and we'll set up an appointment to discover Peripass. Want to know how Peripass can help your organisation? We don’t believe in spam, we respect your time. You will receive a monthly newsletter from us with updates about Peripass customers, cases, innovations and market insights.